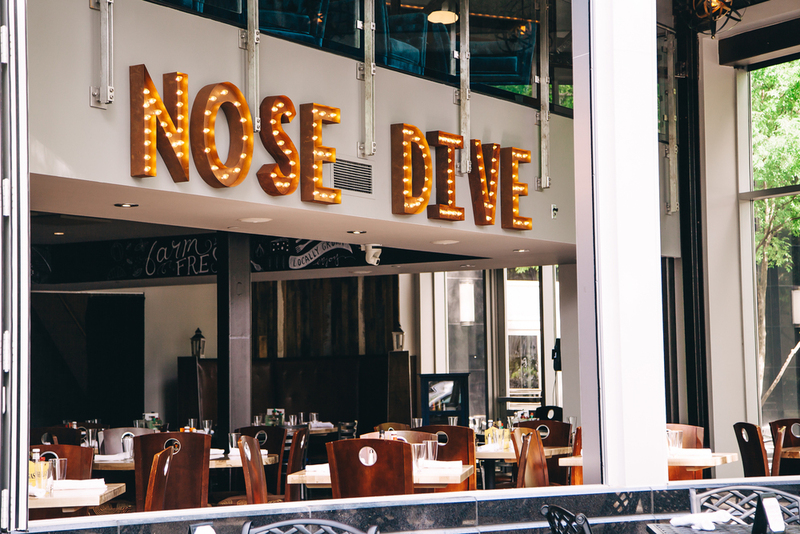 Nose Dive was a design build project which SMEP used a team approach to design and install the mechanical and electrical for the project. Mechanical had one 4-ton gas fired roof top unit with exposed duct work on the 2nd floor mezzanine. 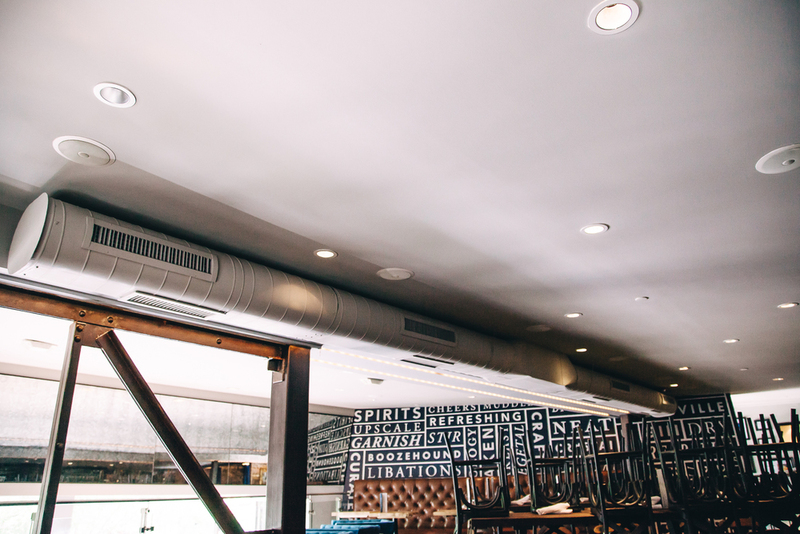 The electrical department helped with new architectural lighting during the restaurant renovations.